The Wado-Ryu Karate-Do Academy is open to all practitioners of Wado-Ryu Karate who wish to follow the true teachings of the founder of Wado-Ryu Karate-Do, Grandmaster Hironori Ohtsuka I. The Wado Academy is headed by his son, Grandmaster Hironori Ohtsuka II and the chief instructor is M. Shiomitsu 9th Dan Hanshi. 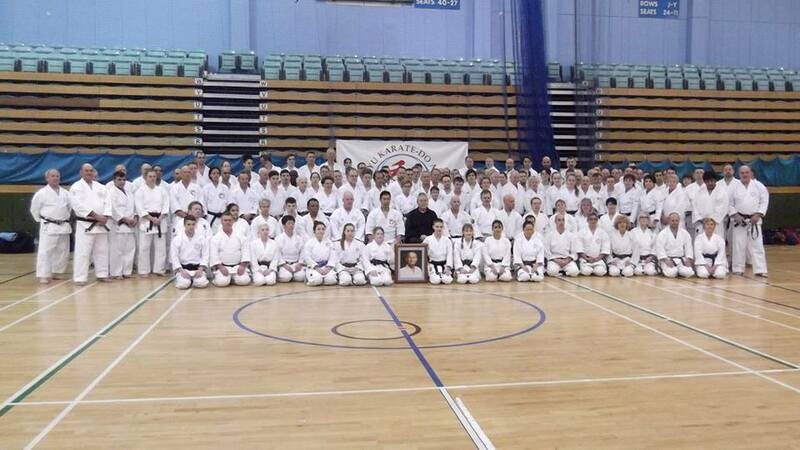 Since it’s conception in 1989 the Wado Academy has grown into a huge organization with affiliated clubs worldwide. As well as the UK Summer and Winter courses, there are many weekend courses to which students are warmly invited to attend. Unless specified, all grades are welcome to all courses. There are many courses held in various countries throughout the world. Please go to our Membership Forms page. 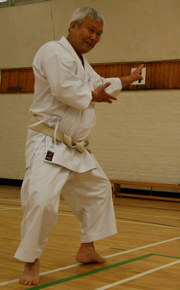 This is the official web site for the Wado Academy. Use this site for official administration information and documents. For general news from the Wado Academy community please visit The Wado Karate Forum. © 2019 Wado Academy All Rights Reserved.